Why do we call our tour 'The Ultimate'? Because it gives the opportunity to fly as many Soviet and Russian planes as possible in the late 2018. 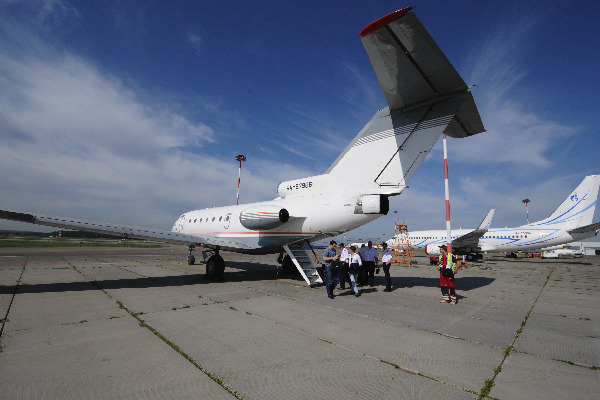 Our adventure will begin from fantastic Izhavia Yak-42 flight from Moscow to Izhevsk with great views over the engine and generous catering onboard, followed by Izhevsk airport ramp tour. From hospitable Izhevsk we will fly on Orenburg L-410 to Samara, where we will do the tour to Smyshlayevka airfield, featuring Tu-144 supersonic among other planes. From Samara we will fly to Yekaterinburg and later Novosibirsk to appreciate Yamal Superjet, holding the famous White bear on the tail. Before taking Angara An-148 flight from Novosibirsk to Irkutsk, we will see monuments of Tu-154 and Il-86, installed at the airport area. 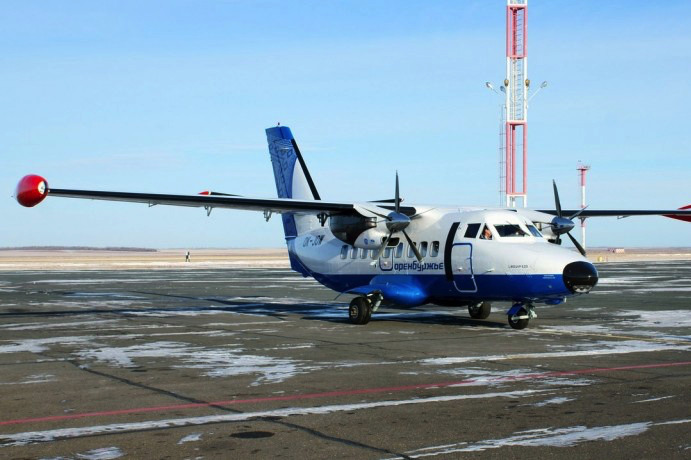 After arrival in Irkutsk, we hope to catch return flight on An-28 of SILA (Siberian Light Aviation) to one of small local towns. Definitely one of highlights of our trip - Alrosa's Tu-134 from Irkutsk to Mirny. The airline considers writing this beauty off, so this might be your last flight on the famous 'Whistler'. 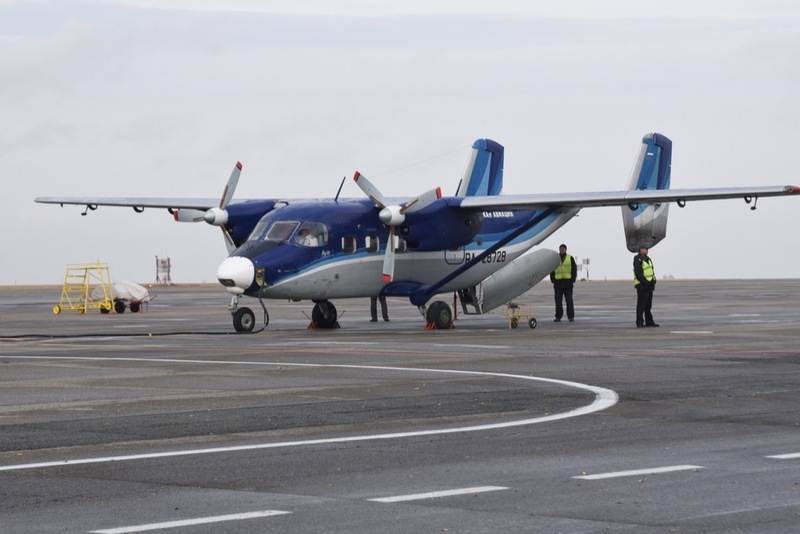 Definitely an unforgettable experience is a charter flight of Alrosa's An-38, which is already included in the tour price! Alrosa is the only operator of these birds, they do not operte scheduled flights, so every possibility of catching them is great opportunity. 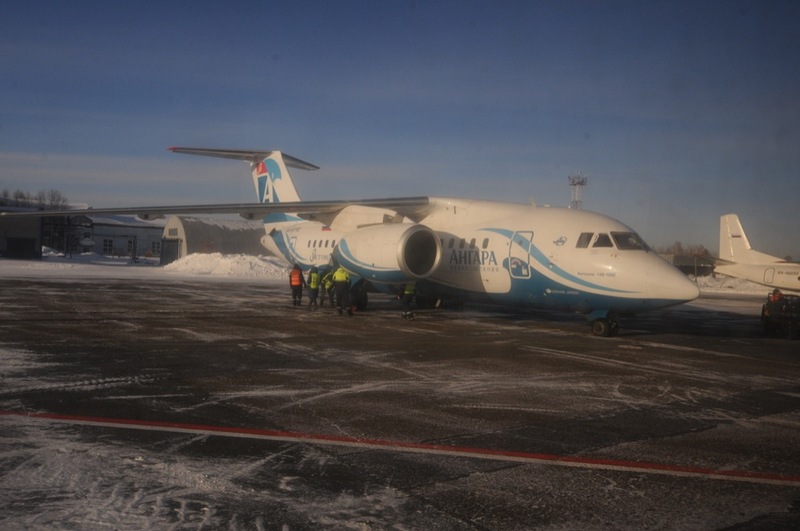 Short local flight between Polyarny and Mirny, two bases of Alrosa airlines, is scheduled to be made on Antonov-24, a workhorse of Soviet aviation. A cherry on our cake is the flight from Polyarny back to Moscow on one of two last Alrosa's Tu-154, operating commercial flights in Russia. The tour has fantastic and unbeatable set price of 1749EUR per person. We guarantee that the tour will take place, even if only 1 person will sign up for the flight. Yes, the prices are pretty high, but apart from 10 segments on different Russian metal it includes hotels, tours and transfers. 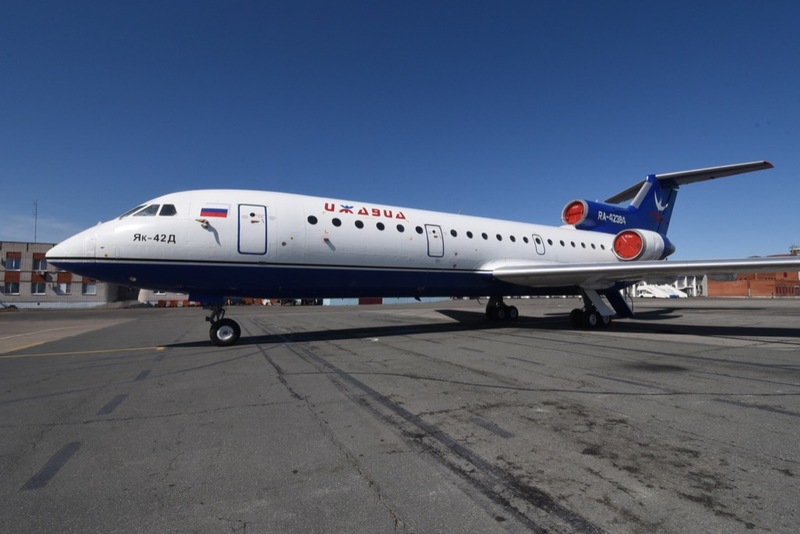 And yes, we are preparing additional flights on local flights and pre-tour add-on, featuring nice Yak-40s among others. Our tour is 100% confirmed and open for bookings. All the essential details will be provided by e-mail.